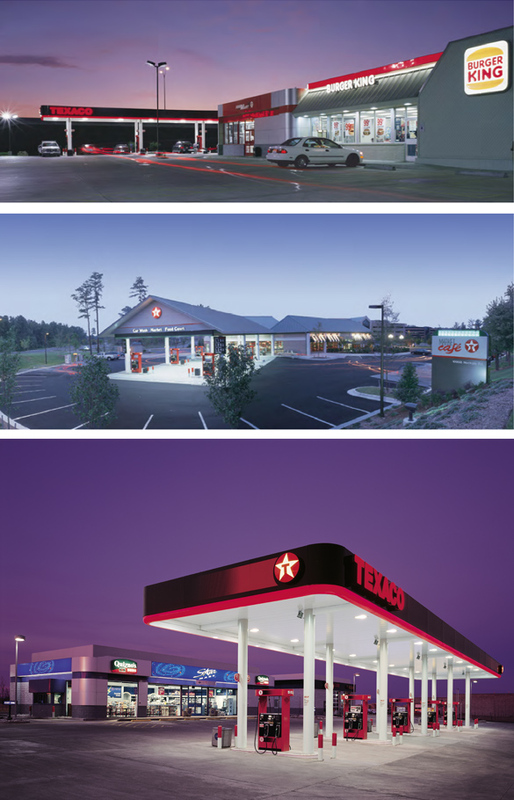 Integrating top-tier restaurant brands into the Shell, Texaco network. As the retail petroleum industry became increasingly competitive, it was essential for retailers to develop non-fuel revenue streams to maintain profitability. 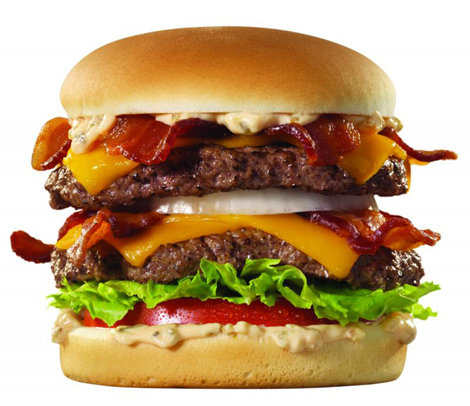 At the same time, there was an explosion of available co-branding franchise choices, especially in the fast food sector. This presented the retailers with both great profit opportunities, and potential risks if the decision to enter into a co-branding venture was made without a solid understanding of the co-branded quick service restaurant business. 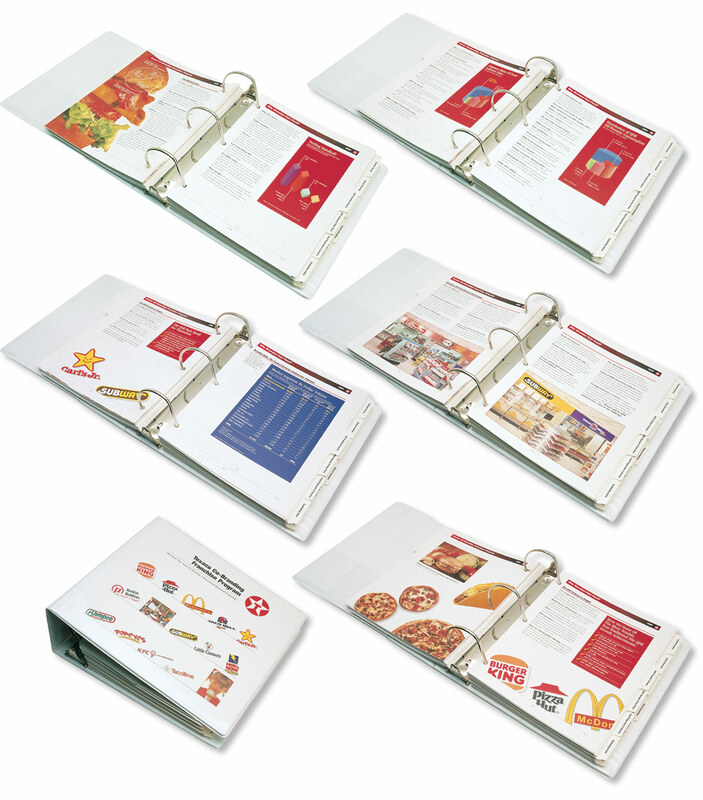 Serve as an information guide highlighting issues pertinent to co-brand franchise operations, especially fast food service. 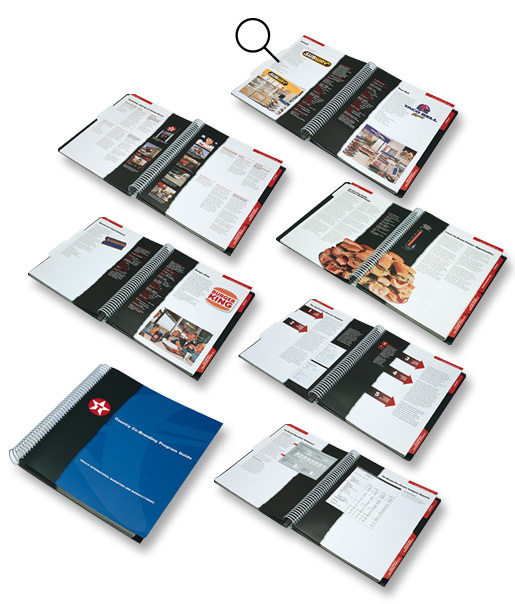 Information guide: signage and floor plans, fast food service fundamentals, food spoilage/theft/portion control, labor, management and scheduling, health, hygiene and safety, food-borne illness prevalence and control measures, advertising and promotion, customer service, security. Following the Texaco and Shell U.S. JV I served as the primary marketing consultant for both brands. 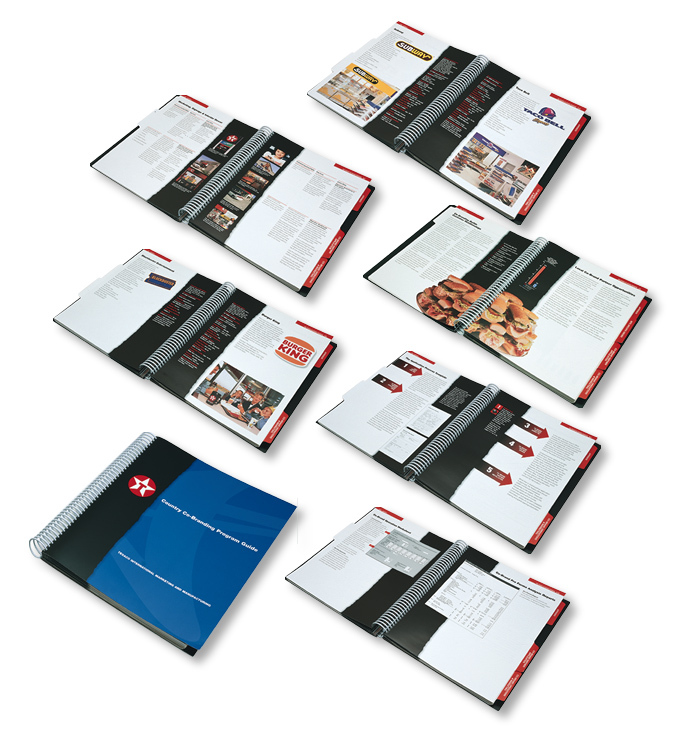 In this capacity my responsibilities included local and regional marketing for 25,000+ Texaco and Shell retail outlets including over 6,000 quick service restaurants (QSR's) and hundreds of casual dining restaurants. 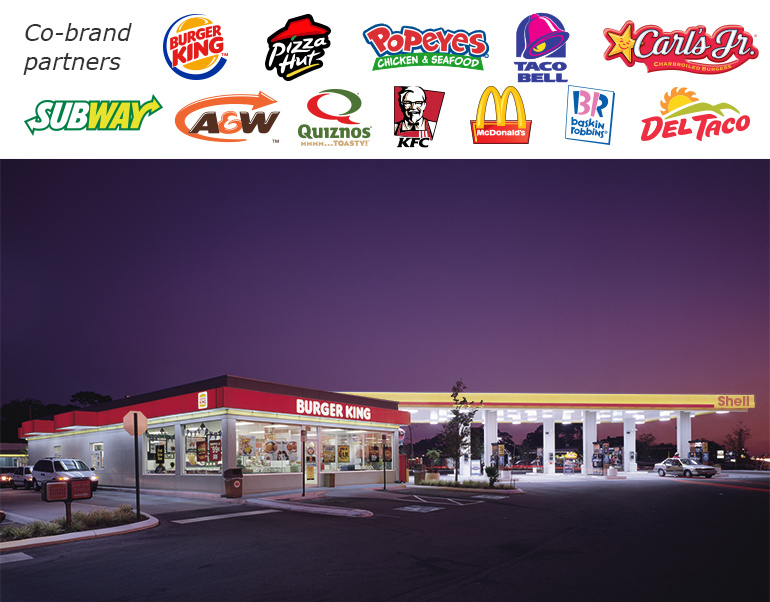 This co-branding guide spawned the explosion of branded quick service restaurants across the country. This comprehensive guide is designed for use by both marketing personnel and petroleum retailers. It’s a must-read for any retailer contemplating adding a co-brand franchise offering to their retail marketing mix. 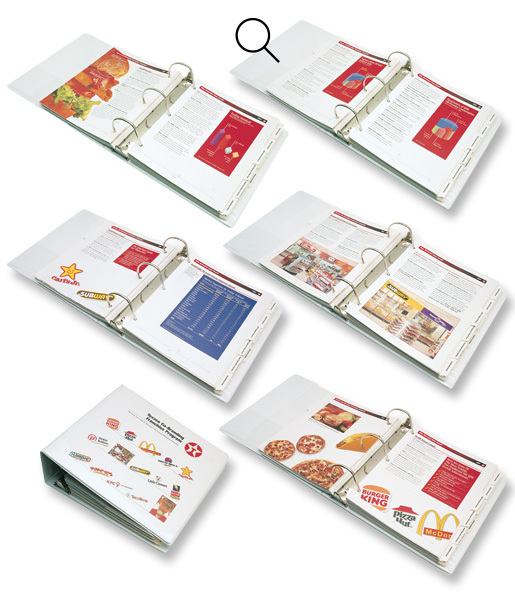 Co-brand franchise pro forma analysis model and instructions.